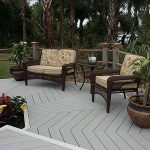 Wood plastic composite materials are at the center of the search for alternative decking materials. 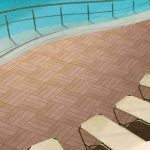 Plastic’s abundance, ease of processing, and ability to mix with a wide variety of fillers along with a reasonable price make it a well suited material to replace pressure treated decking material. 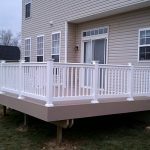 In addition, wood composite plastics are withstand temperature and moisture changes, insects and fungi attacks, and not to crack or splinter. Socialism in progress, the environment has been damaged. Many people want to go back to all want to live in no noise, no pollution of the environment. Emergence of Wood plastic composite slowly solve people’s demand. Make wood composite to do household., cannot only solve no noise, no pollution and can also sound insulation, waterproof, moisture protection, not crack. Long services for life and so on. 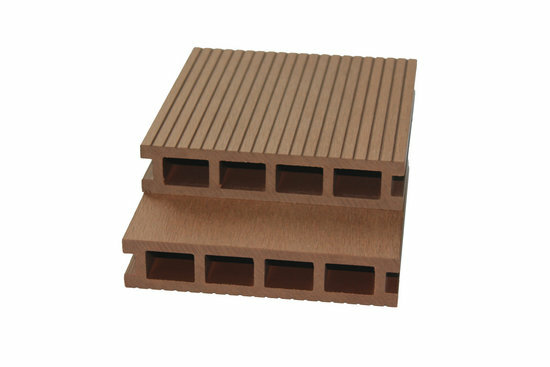 So big market for wood plastic decking. Now wood plastic composites market instead of traditional wood markets. Some wood plastic composite price is cheaper than traditional wood. 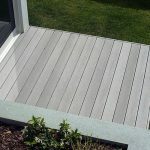 Wood plastic composite using range includes WPC decking, WPC garden decking, outdoor furniture, WPC wall panels, composite park floor, WPC wall panel case of FIG,composite wood floor materials and so on.The germinal material prices are related to the material quality. In fact, environmental protection, energy saving of wood-plastic materials is no exception. But no real factors. Actually, wood plastic composite price depends on thickness, materials. So choose wood plastic composites can ask. 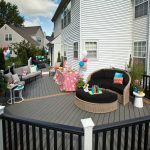 Why Use Outdoor Furniture Composite Decking? © Copyright 2011-2016 by Shanghai Seventrust Industry Co.,Ltd. All Rights Reserved.